Spain get their EURO 2020 qualification campaign underway on Saturday night, when they welcome Norway to Valencia. 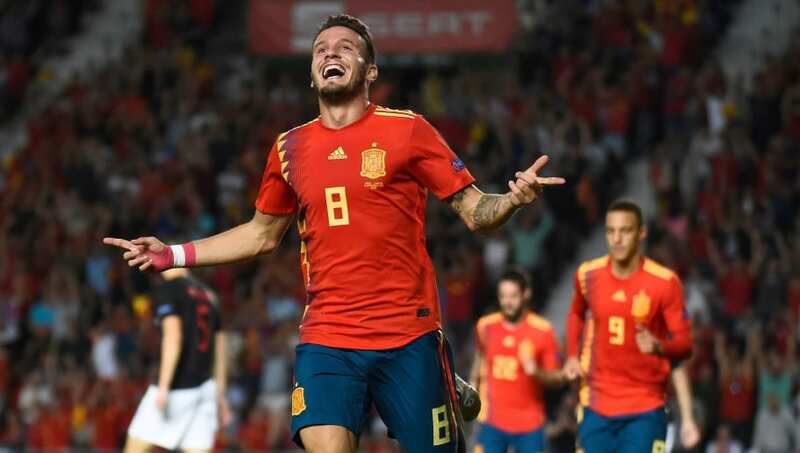 La Roja are looking to reach the European Championship for the seventh consecutive occasion, as well as retaining the trophy they won just seven years ago in 2012. Here’s a look at Luis Enrique’s best available Spain lineup to face Norway on Saturday. David de Gea (GK) – De Gea will start in goal for Enrique on Saturday, as he earns his 39th cap. The Manchester United goalkeeper has been key for his club this season, playing every minute of every Premier League game while keeping seven clean sheets. Sergi Roberto (RB) – Roberto is likely to make up Spain’s back four on Saturday, as he is set to earn only his sixth cap. The 27-year-old has made 31 appearances for Barcelona this season, as they sit ten points clear at the top of La Liga. 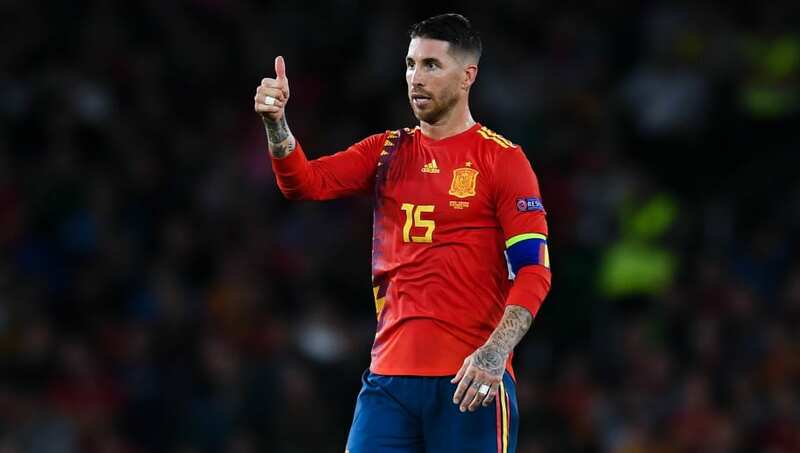 Sergio Ramos (CB) – Captain Ramos will remain at the heart of Spain’s defence, 14 years after making his debut. The Real Madrid defender has scored 17 goals and earned an impressive 161 caps, more goals and caps than anyone else in the squad. Iñigo Martinez (CB) – After Ramos’ long term centre-back partner Gerard Pique retired last year, Martinez has replaced him in defence. The Athletic Bilbao has already earned eight caps, originally making his Spain debut back in 2013 in a friendly against Ecuador. Jordi Alba (LB) – Alba is likely to get the nod at left back, after turning 30 on Thursday. The Barcelona full back has earned 67 caps for La Roja, and is the third highest scorer in the current Spain squad with eight goals. Saúl Ñíguez (CM) – After Napoli’s Fabian Ruiz had to pull out of the squad through injury, Ñíguez should get his chance for the visit of Norway. The Atletico Madrid midfielder featured in all four of Spain’s Nations League games, with 15 international caps to his name. Sergio Busquets (CM) – The everpresent Busquets is another name who is almost guaranteed to feature at the Mestalla. Now 30, the Barcelona star remains one of the most experienced players in Enrique’s squad, with a remarkable 111 caps to his name. Dani Ceballos (CM) – Ceballos should make up Spain’s midfield trio on Saturday, as he looks set to earn his sixth cap. The Real Madrid youngster has done well to find game time at the Santiago Bernabeu, having made 32 appearances across the season. 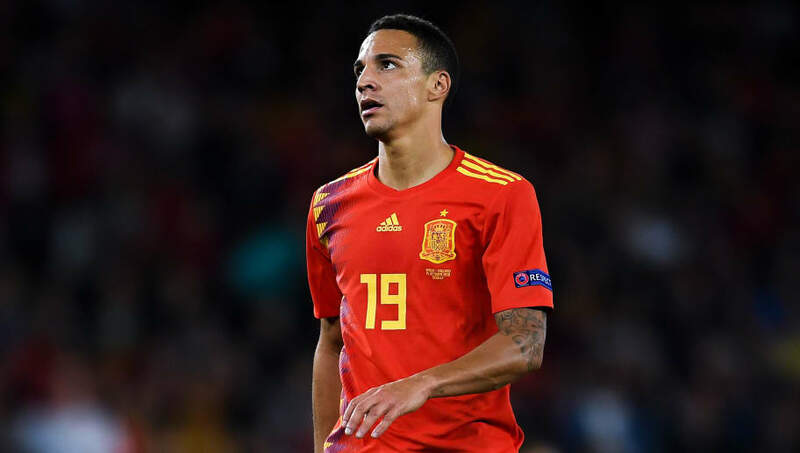 Rodrigo (RW) – Rodrigo will make up Spain’s attacking trio in their opening EURO 2020 qualifier, as he earns his 16th cap. The Valencia forward is also in fine form this season, with 11 goals and seven assists this season. Álvaro Morata (ST) – Morata should start up front for Spain on Saturday, having regained his form since leaving Chelsea for his boyhood club Atletico. The Atleti striker has an outstanding international scoring record, with 13 goals in 27 appearances for the national team. Marco Asensio (LW) – Enrique looks set to give Asensio a chance in Valencia, having regularly featured for La Roja last year. The 23-year-old has registered 22 appearances for Real Madrid this season, but hasn’t scored a league goal since September.